aviation or their academic studies in general. 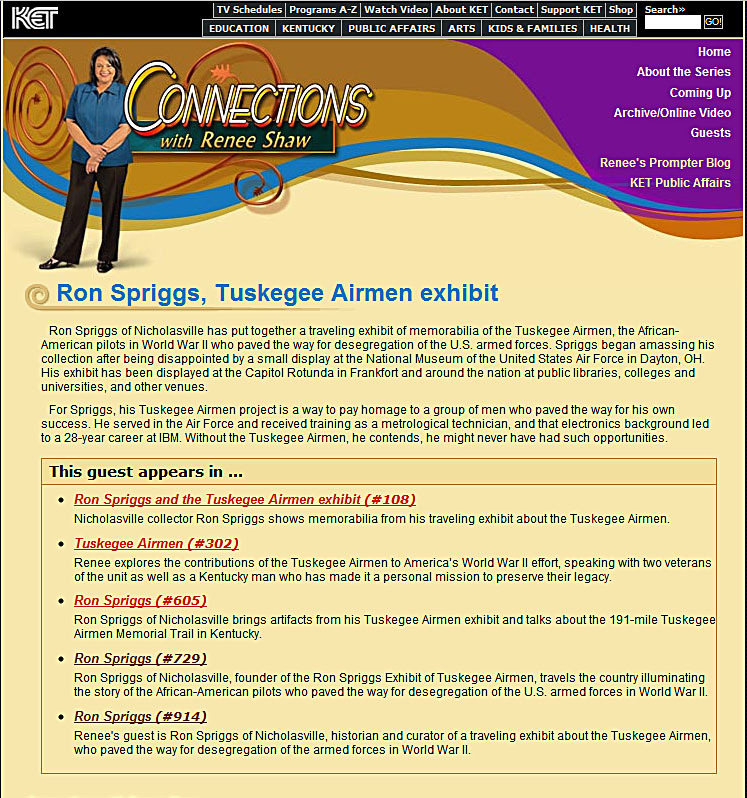 The Ron Spriggs Exhibit of Tuskegee Airmen (R.S.E.T.A.) 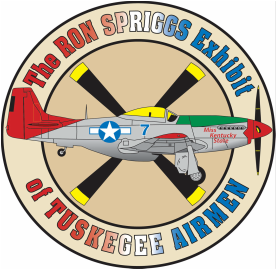 was founded in December 2002 as an independent means of telling the history and legacy of the Tuskegee Airmen. We at RSETA foster the theory that Tuskegee Airmen are not just black history--Tuskegee Airmen are American history. As we enter into our 16th year, we still believe that history untold is history lost. That is why it's so important to keep a light on this subject as the TA overcame segregation in the defeat of the Axis Powers of WWII.